At Voyagers we believe that life is meant to be lived in community, and we believe the church is a fantastic way to regularly connect with others who can encourage you no matter what season of life you’re in! In fact, without meeting with others, we miss out on opportunities to grow spiritually and personally. Because of that, Voyagers encourages every member to plug into a home group. Friendships will deepen as we grow together in our love for Jesus and one another. Voyagers’ Home Groups meet throughout South OC, from Tustin to San Juan Capistrano. 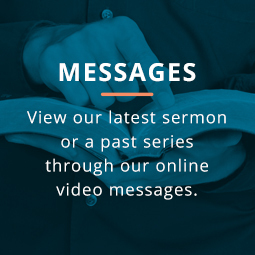 Since home groups are arranged according to life stage and common interests, it’s pretty much guaranteed that you’ll find a group that’s right for you. But if not, we can help you start one! 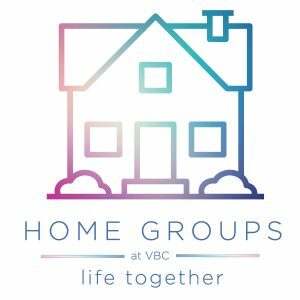 If you want more information about home groups or are ready to get involved in one, email Clarke Brogger, Community Life Pastor.